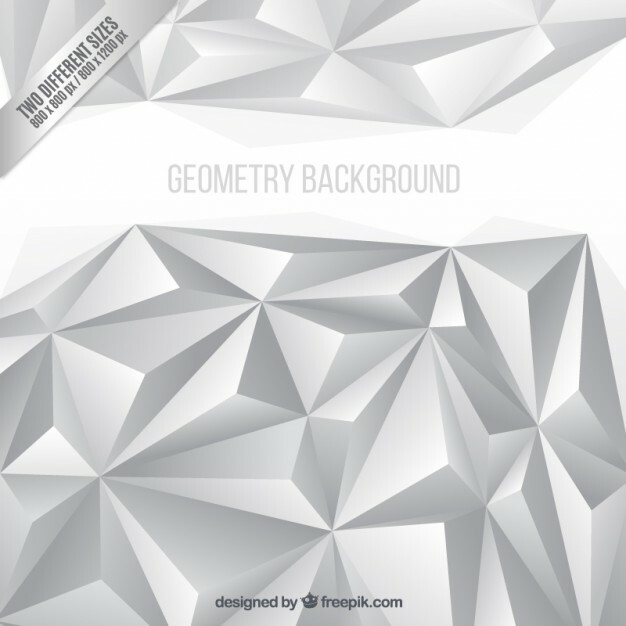 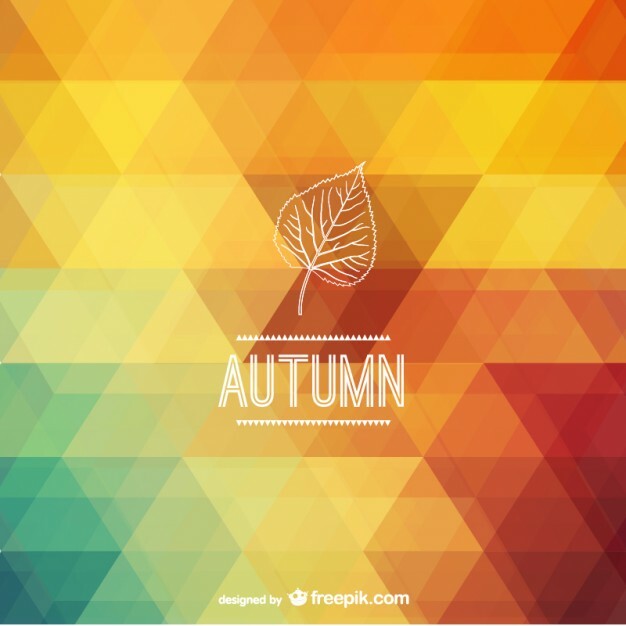 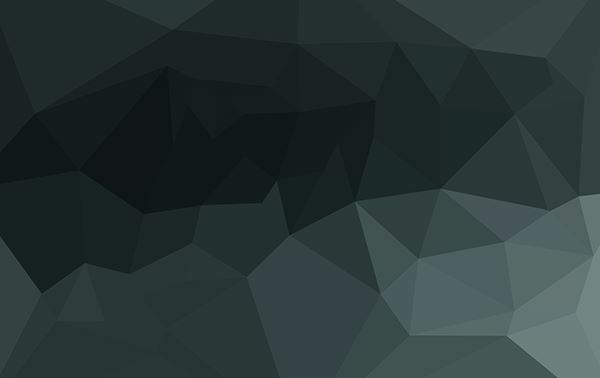 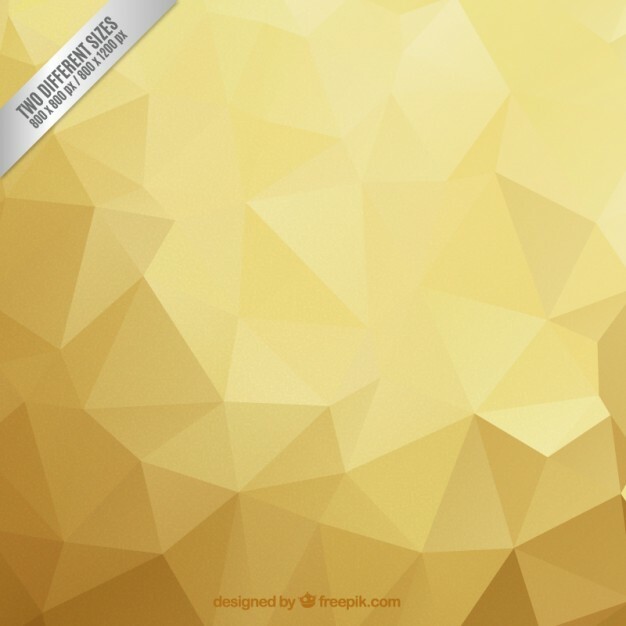 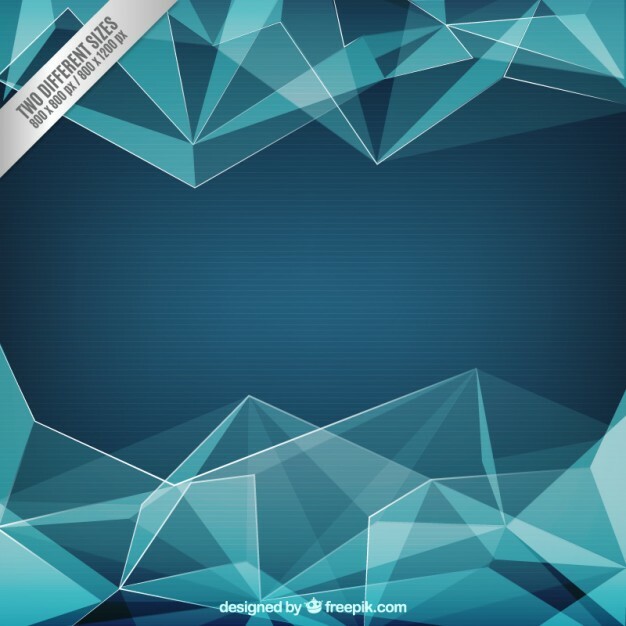 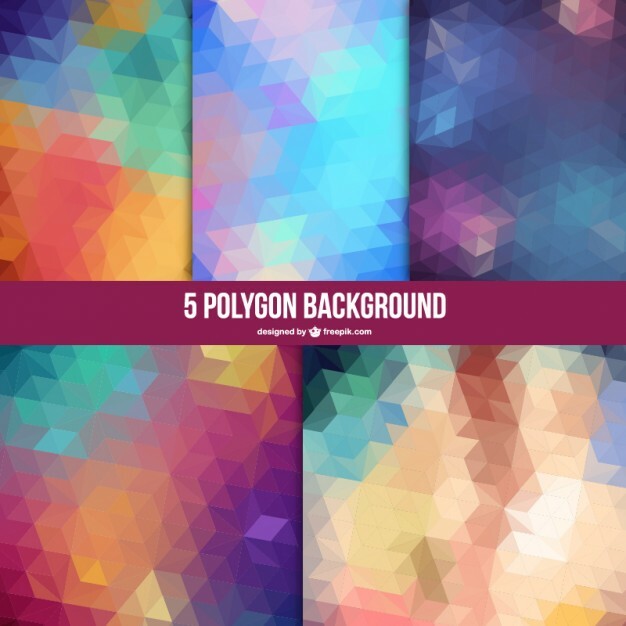 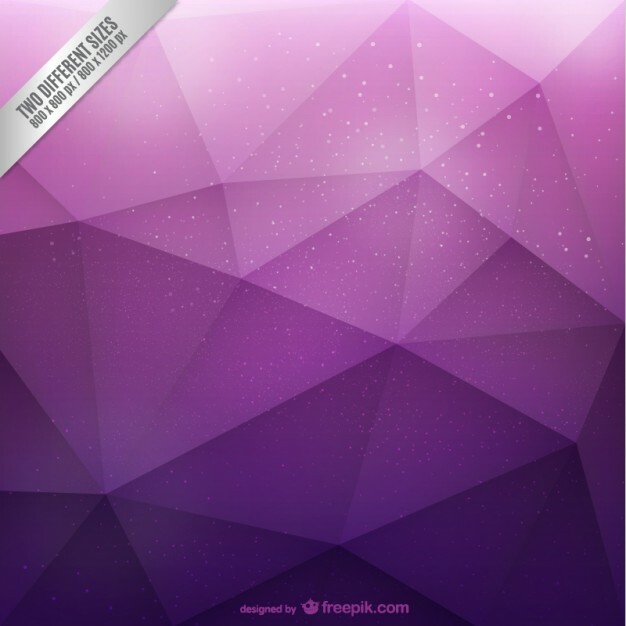 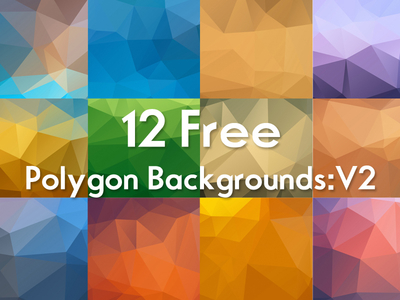 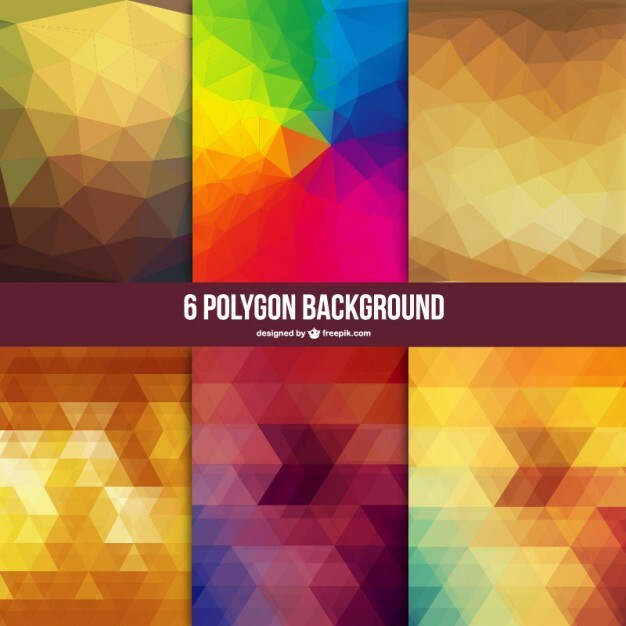 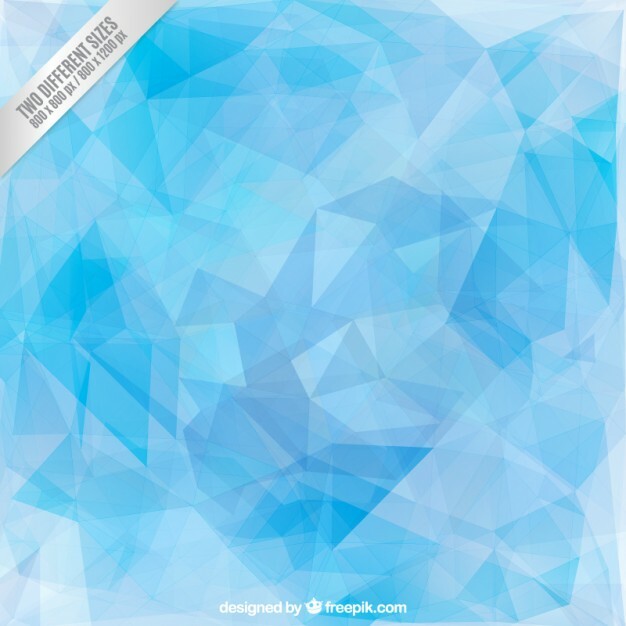 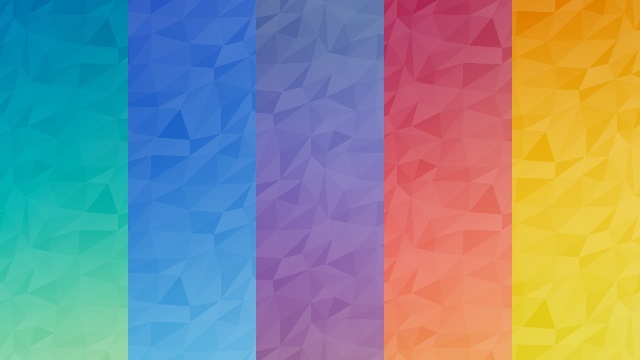 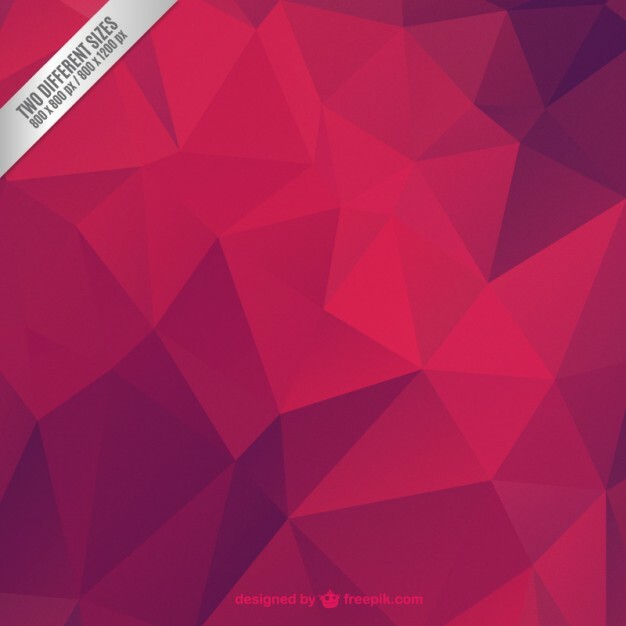 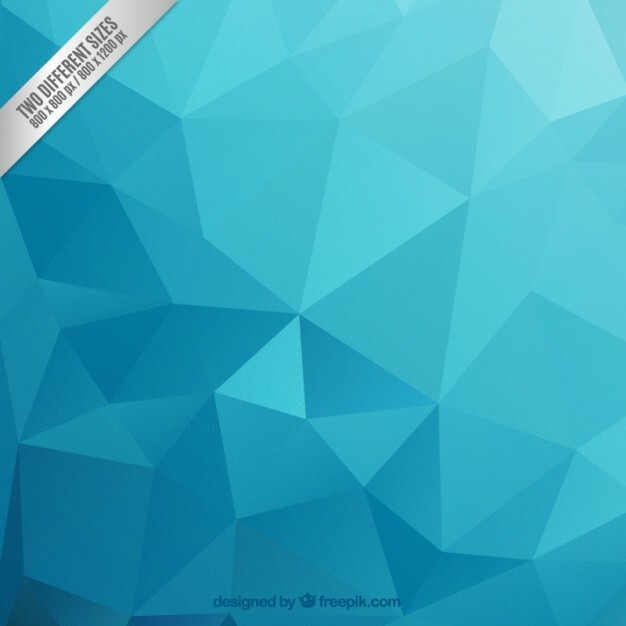 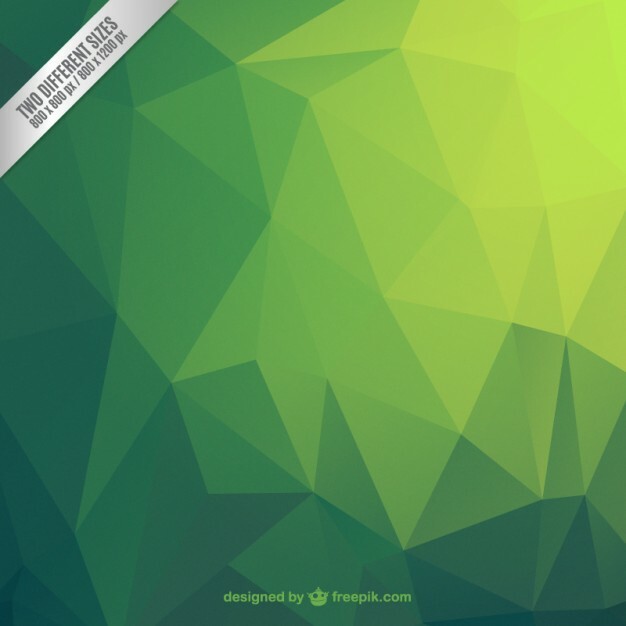 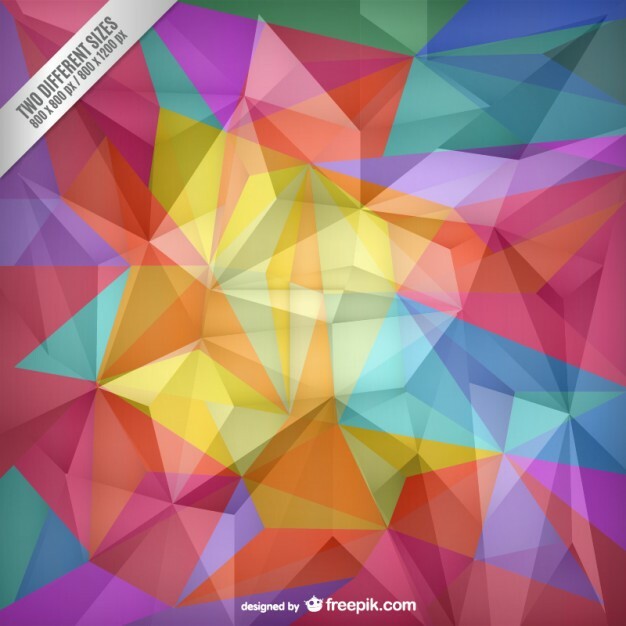 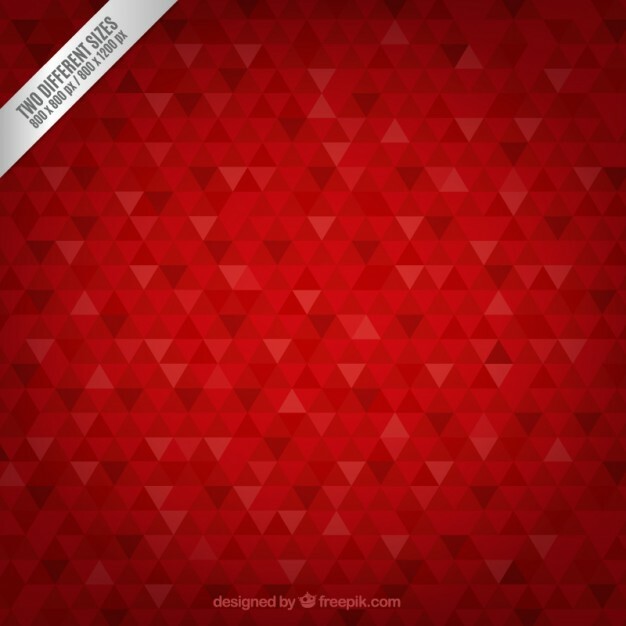 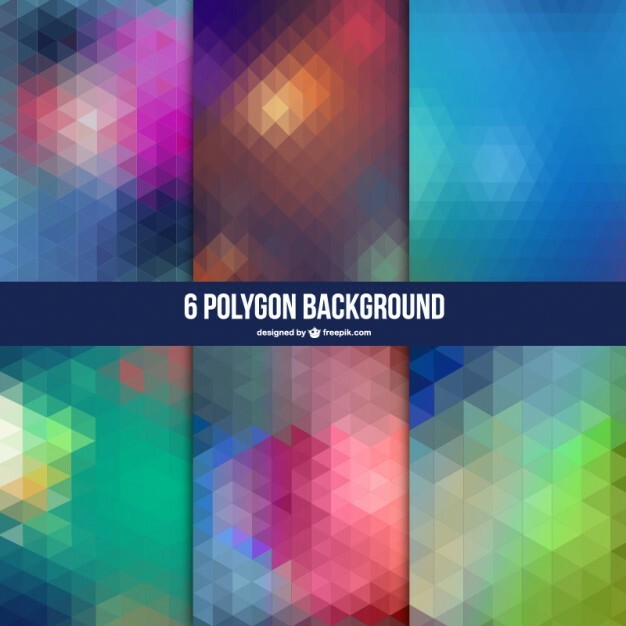 Best collection of Free High Resolution Polygon Backgrounds for Graphic Designers. 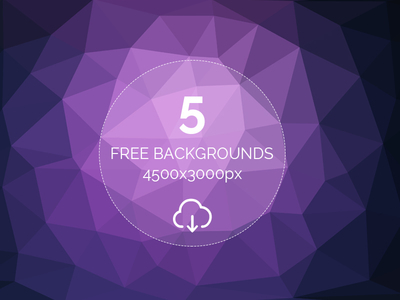 This background can be used in Web Design, Prints, Flyers, PowerPoint, Presentations, Wallpapers, Cards, website backgrounds and other creative projects. 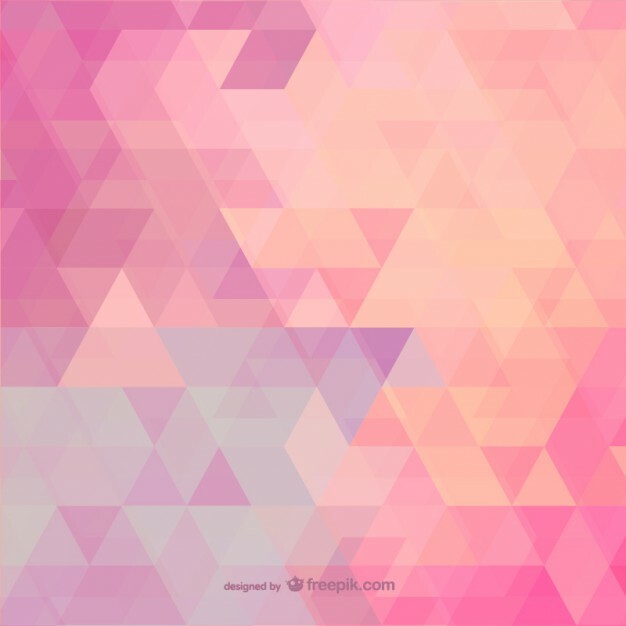 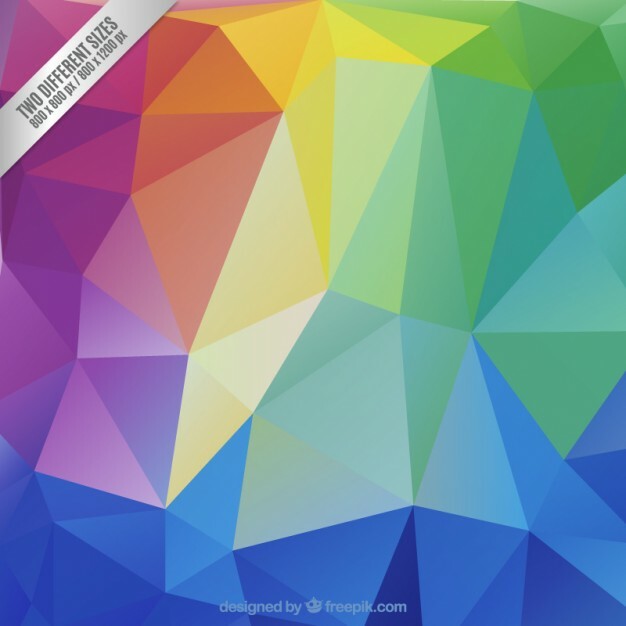 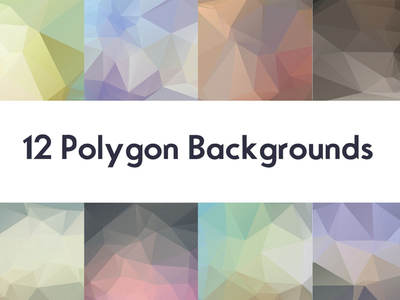 Polygon backgrounds have been a popular trend lately for all kinds of web and print projects. 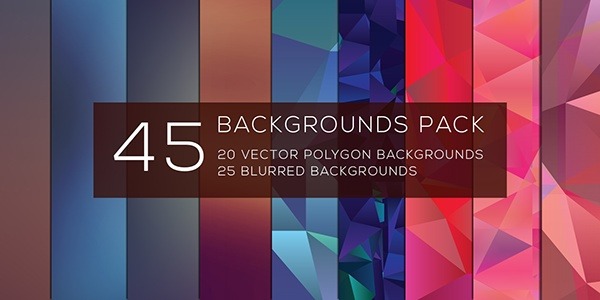 These high-quality backgrounds can be very well used to design a website template, business card, flyer, poster, collage, presentation, postcard, banner, etc.